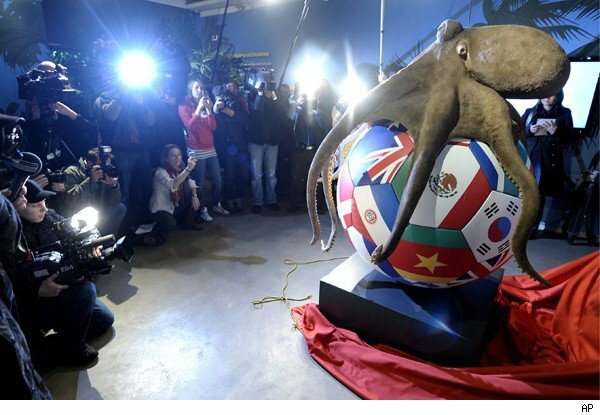 Finally, closure Paul the Psychic Octopus came to prominence last summer during the World Cup, when he correctly picked eight out of eight matches, including Spain’s victory over Holland in the finals. 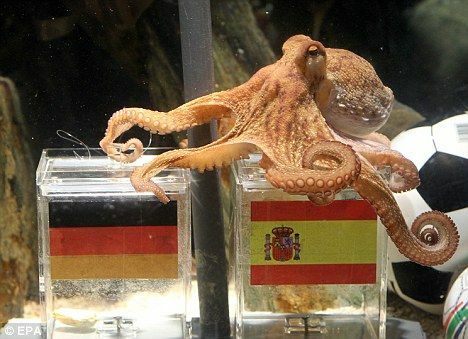 He retired from competitive telepathy to spend his days resting comfortably in a German aquarium. 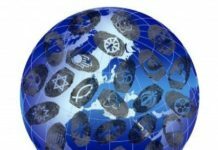 Turns out, Paul’s days were numbered. He died in October. He may be gone, but he won’t be forgotten. I know this because the Sea Life aquarium in Oberhausen, Germany has erected a memorial to the clairvoyant mollusk.